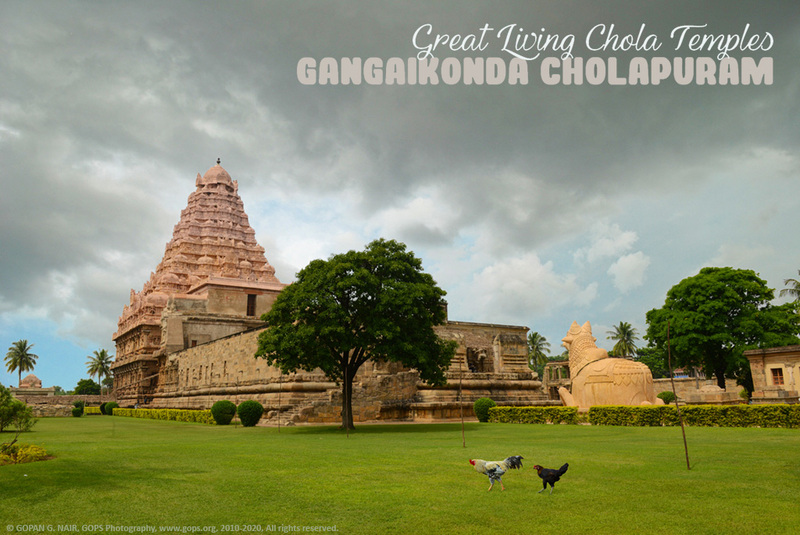 ‘The Great Living Chola Temples’ is the name given to a group of three architectural wonders built in the Medieval Chola period, that remain intact till date at Thanjavur, TamilNadu. These three temples, viz., Brihadiswara (<click), Gangaikondacholapuram and Darasuram (<click) are unique for their dravidian architecture, advanced scientific knowledge and incredible artistic skills. I think you may please go through the story of Raja Raja Chola and the mighty Brihadiswara Temple built by him, before reading this page. 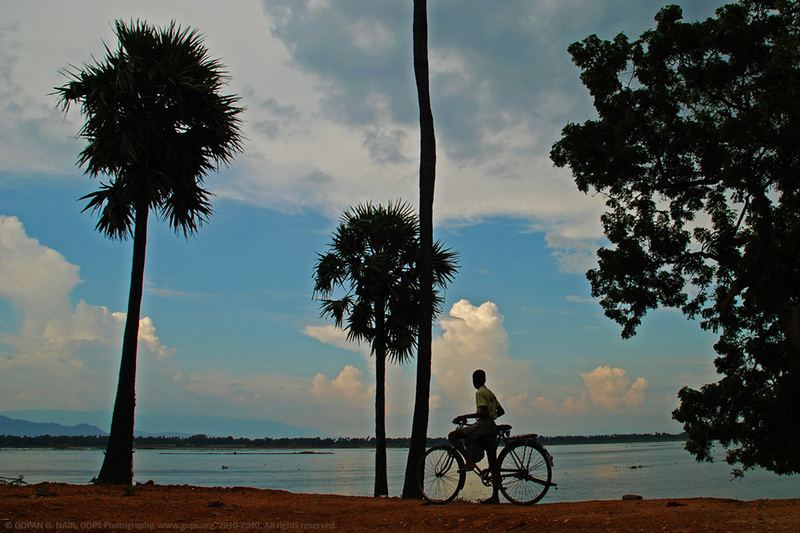 Rajendra Chola-I (இராசேந்திர சோழன் 1012-1044 AD, son of the Great Rajaraja-I) who ventured into the North of India upto the Ganga river and brought the water back with him was known as Gangaikondacholan ( The Chola who brought Ganga) . Having one of the best Naval armies of their time, Rajendra started expanding his father’s Kingdom further across the oceans. He was one of the most famous Chola Kings whose Kingdom spread across most parts of Southern India and regions in Northern India like Kalinga (current day Orissa), Bihar, Bengal/Bangladesh, foreign areas like Sri Lanka, Burma, , Bali, Java, Sumatra, Kadaram (now Kedah in Malaysia) and Cambodia. The Hindu traditions being followed in Indonesia and Angkor Wat temples in Combodia are the contributions of Chola dynasty . According to the timeline of history, Raja Raja Chola died (or murdered) in 1014 AD and soon after the incident, Rajendra Chola decided to shift the Chola capital to a new place. Historians say this is probably because the unnatural death of his father was marked as a bad omen, that termed Brihadisvara temple as a cursed place too. During 1017-18, Rajendra Chola led his navy to Sri Lanka to take revenge on his father’s murder . 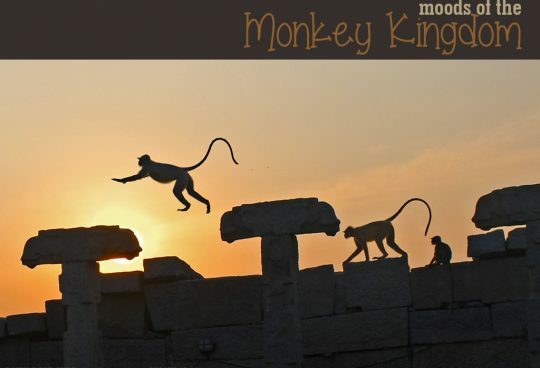 He conquered the entire Island , captured King Mahinda-V of Sri Lanka, brought him to India and locked him up in a prison beside his palace at Gangaikondacholapuram and kept him there until his death. 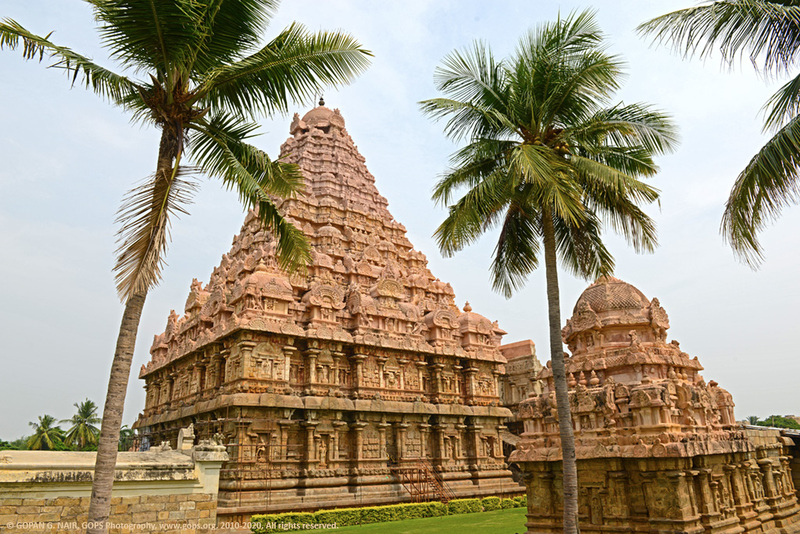 Rajendra Chola developed his new capital at Gangaikondacholapuram which is 70Km from Thanjavur and near to Kumbakonam. His intention was to a build a much bigger Brihadiswara temple and began the construction in 1025 AD. The temple was completed in 1035 AD which had a similar architecture adopted by Thanjavur big temple but slightly smaller in size. The main tower (Gopuram) has 9 stories with a height of 185 Feet. The fortified temple complex had large granite walls all around it which got partly demolished by the British for the construction of a dam. 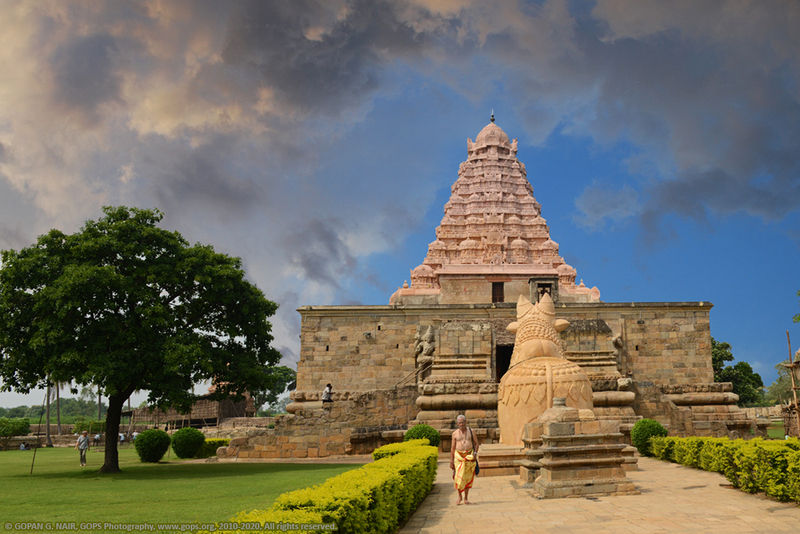 Gangaikondacholapuram temple is a fine example of Chola craftsmanship. Its walls are decorated with incredibly beautiful sculptures and carvings. The main Shiva Linga inside this temple is larger than the one at Brihadiswara temple and one of the biggest in Southern India, which has a height of 13.5 feet and a circumference of 60 ft. 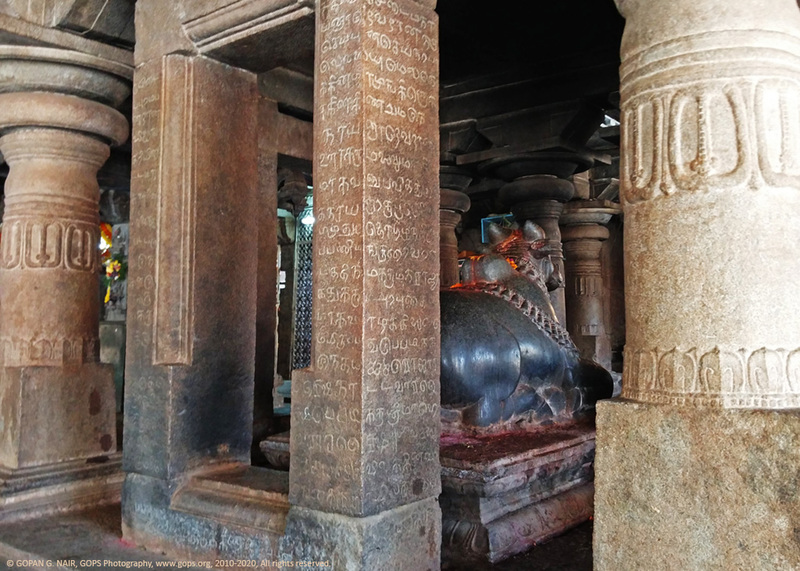 The foundation of the Linga has been filled with a precious stone called Chandrakanta, which is believed to have special powers that keeps the area cool under hot seasons and provides warmth during cold weather. 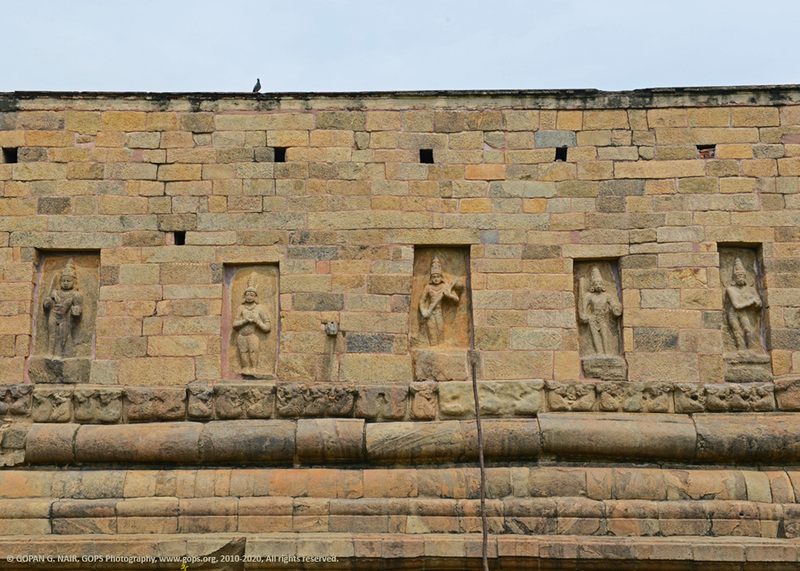 The temple walls also contain inscriptions depicting the accomplishments of Chola dynasty. Rajendra Chola brought Ganga water from the North of India and filled it in a pond next to the temple, covered it with a giant Lion statue, which could be still found on the right hand side of the temple campus. Rajendra Chola’s palace nearby is in a completely ruined state. 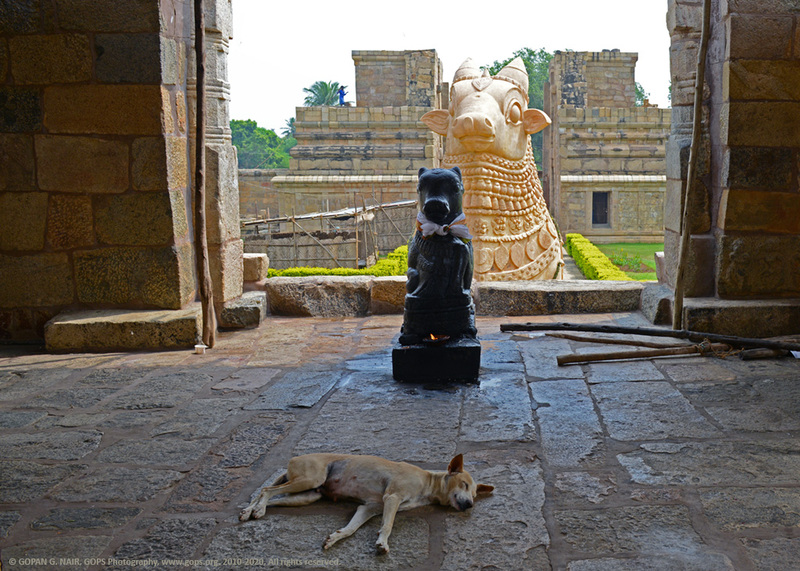 The enormous Nandi statue that guards the entrance of the temple is one of the largest in Southern India and placed 200 Mtrs away from the Sanctum. Apart from its religious significance, the bull made of lime stone had another purpose too. 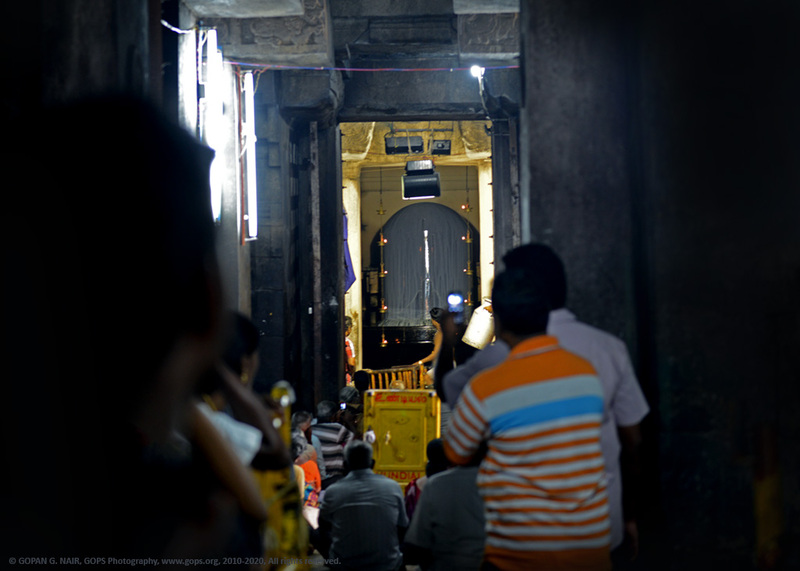 It has been placed such a way that the sunlight gets reflected from the statue and illuminates the Sanctum Sanctorum and the main Shiva Linga throughout the day. 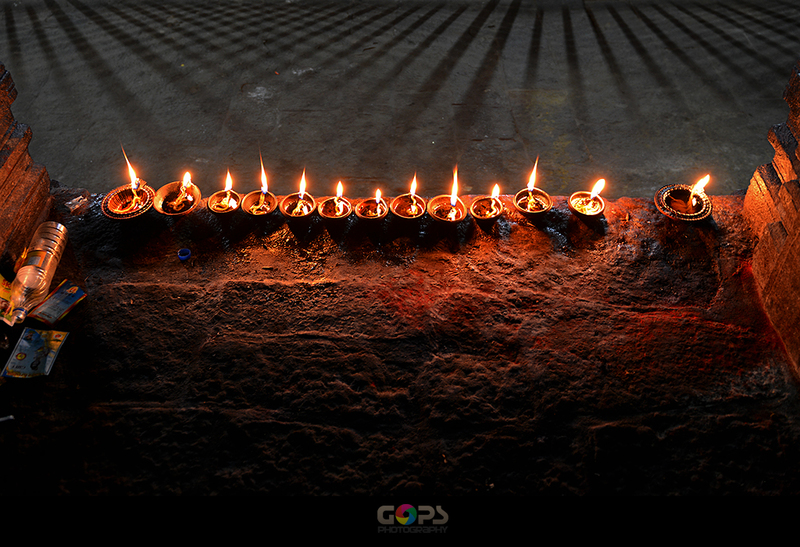 Though it is literally dark inside most of the Indian temples without oil lamps or electric lights, the corridor inside Gangaikonda Cholapuram temple remains lit throughout the day, even when the lamps are turned off. THE BLOOD & VEINS OF A GREAT CIVILIZATION. BY THE BANKS OF KAVERI RIVER. 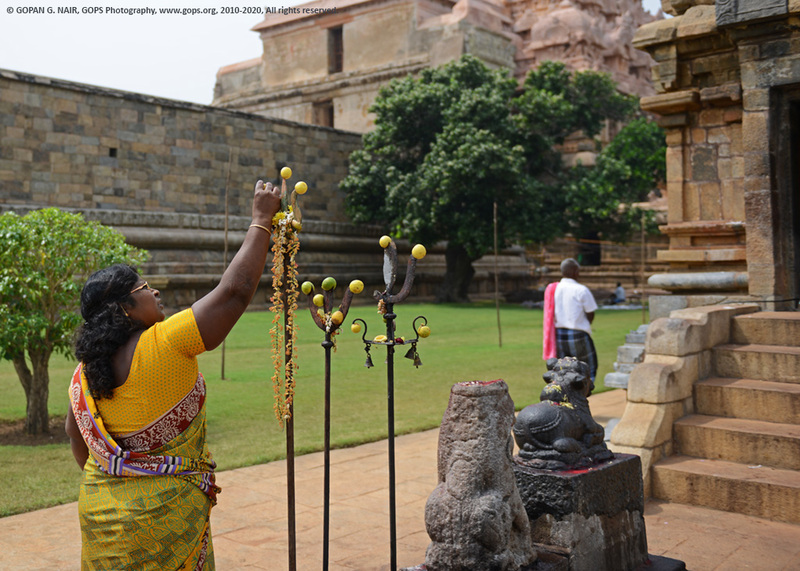 During Rajendra Chola’s period, the kingdom flourished with wealth and trades . He built several temples and a large lake called CholaGangam spreading 22 Kms , that provided water for drinking and irrigation Gangaikondacholapuram remained the capital of Chola empire for the next 250 years, but the ongoing battles with neighbouring kingdoms caused its decline. SriLanka attained freedom from the Cholas, Hoysalas & Chalukyas started the revolt and reclaimed the Deccan region in 1216 and in 1257 Pandyans started the invasion that marked and complete collapse of Chola rule by 1279. 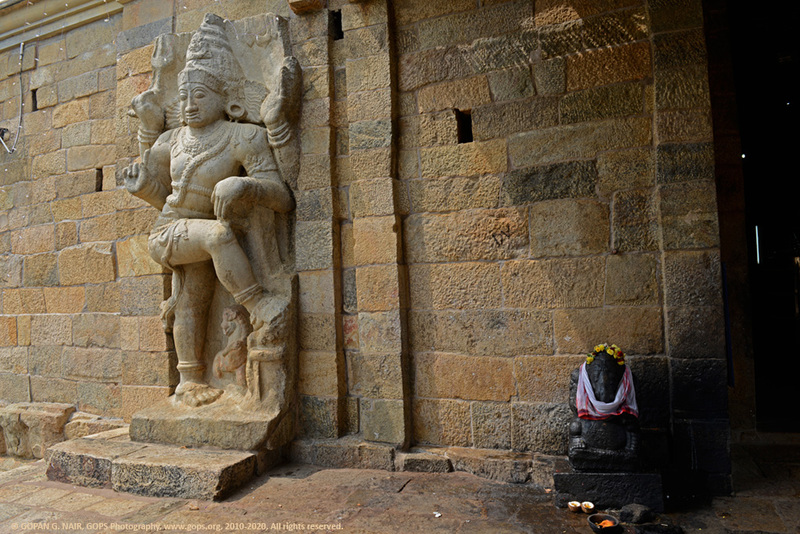 My search for images or sculptures of Rajendra Chola-I directed me to two different temples near Bangalore in Karnataka. Kolaramma temple near Kolar in Karnataka belonged to the Ganga dynasty in early 3rd century and later on it came under the custody of Cholas and then it was passed on to Hoysalas and Vijayanagara rulers. 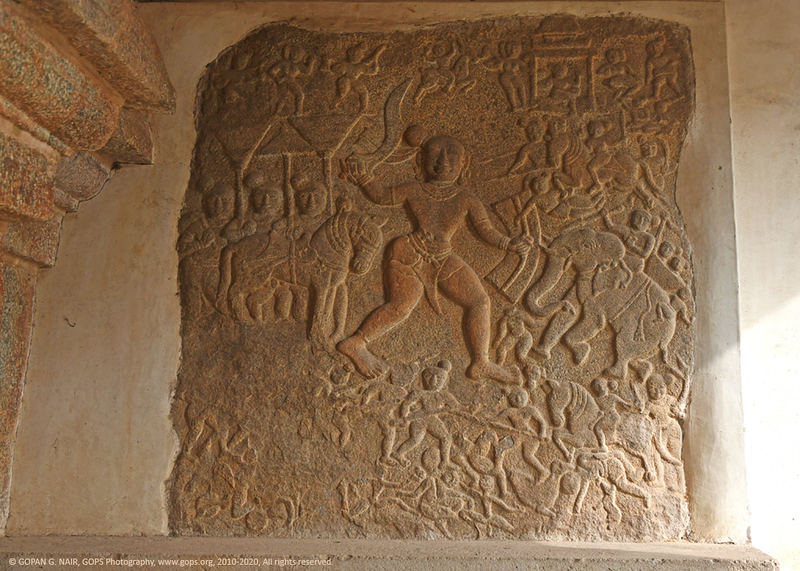 At the entrance of the temple you could find a stone relief of Rajendra Chola-I involved in battle. 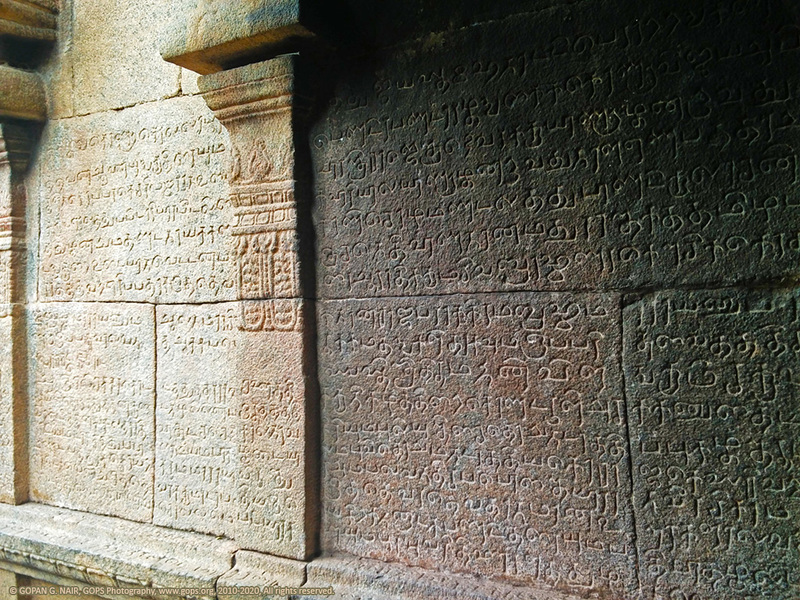 The stone walls inside the temple contain numerous Tamil inscriptions of Rajendra Chola. These writings use ancient Tamil script, not known to many people now. 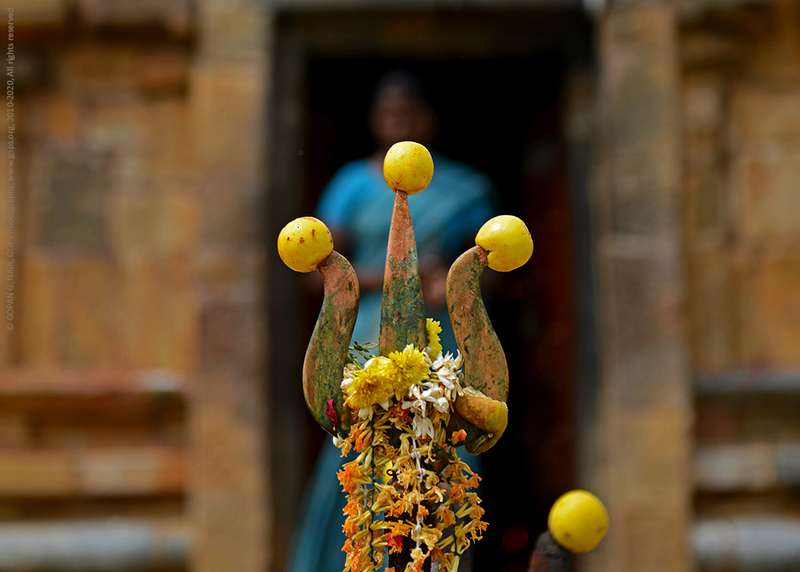 There used to be an ancient tradition to worshiping the idols of kings along with the other Gods in temples. 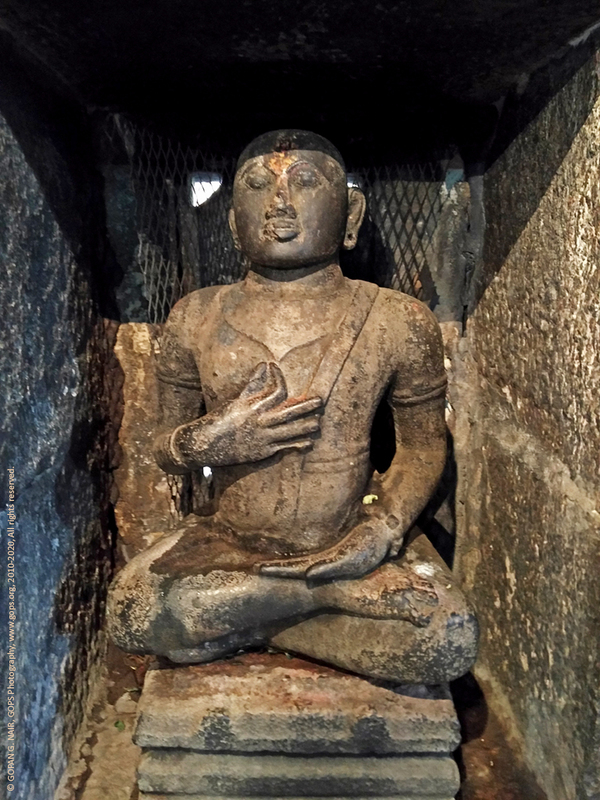 This is probably the reason why there is a statue of Rajendra Chola-I inside the sanctum of Bhoga Nandeeshwara temple (<Read about it here) at Nandi Village near Bangalore as well. 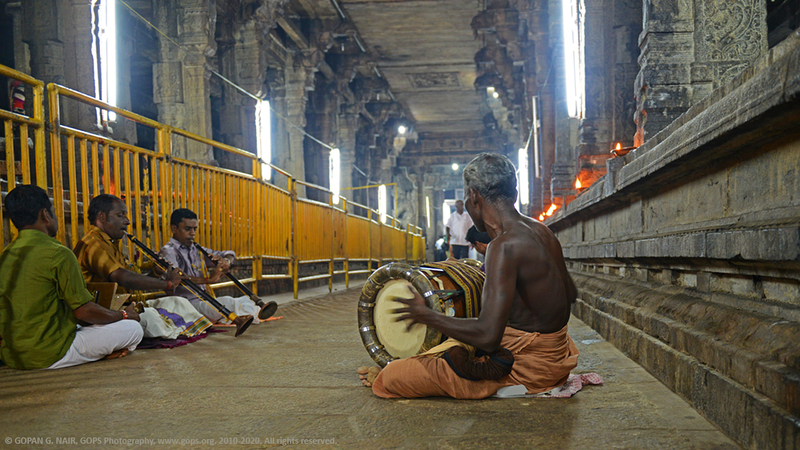 There are Tamil inscriptions around the temple, pointing to the Chola influence here too. I could not gather much of information or research papers on these two temples and their Chola connections. Cholas will be remembered as one of the greatest rulers of India and their glory retold by solid stones will last forever. 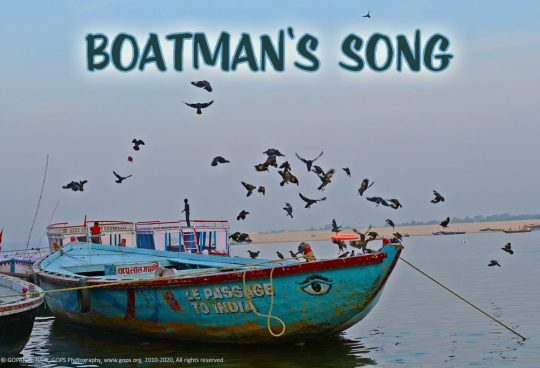 I am your follower for the past several years and always enjoyed your travel stories. This series on Chola rulers has come out really well. Superb pictures as well. I would love to see more of your works. Thanks. That sounds good to me. Let’s travel together to see this wonderful land. Thanks a lot for your encouragement. Story telling at its best. Followed your travelogues for a long time . Each one is unique and better than the other. Incredible pictures add glory to the stories too. Keep up the good work, my friend. All the best. Nice to know that you liked my stories & pictures. Thank you very much & hoping for your continuous support. Chandrakanta gem (moonstone) has astrological significance to calm the mind of a person who wears it. Ancient Greeks & Romans used to wear moonstone jewellery it seems. Interesting to know that it has been used here in this temple. Great story telling. Appreciate your comments. Never knew much about Chandrakanta stones. Thanks for the information. Have a great day. Interesting information, well compiled. Spectacular pictures too. Expecting detailed information on Chola temples in Karnataka. Thanks for the comments & suggestions. I am planning for a write up on the mentioned subject soon. I have been searching for the sculpture of Rajendra Chola for a long time. 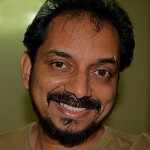 Thanks for your efforts to bring Chola connections in Karnataka through these wonderful blogs. 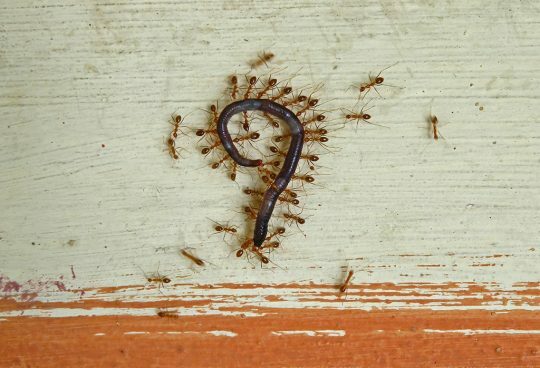 It is nice to find out that you have gone through the entire blog page. Story of Chola empire is really interesting and there is a lot to explore.